Over the last few days the temperature in Toronto has dropped to -35˚C / -31˚F and I’ve still had to drag myself out of bed, slap on some makeup and be productive...not an easy feat. 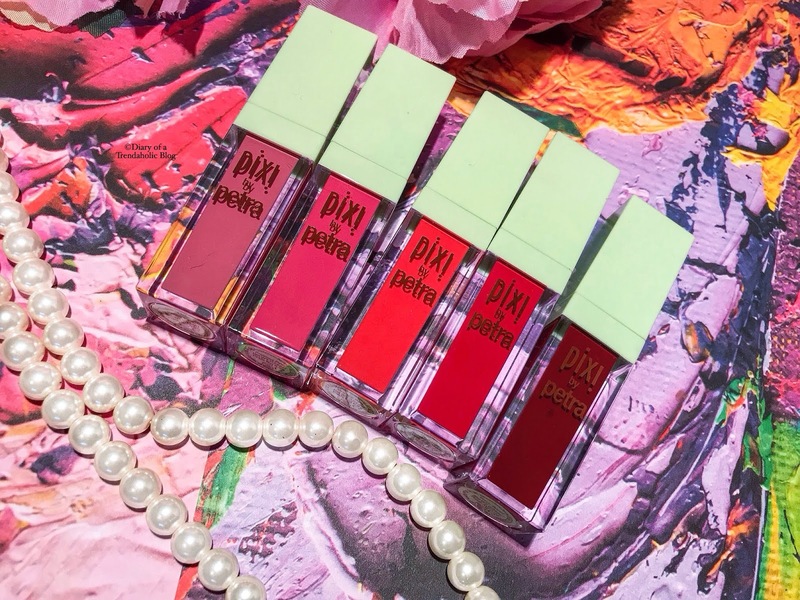 While attending media events and battling the cold, Pixi’s MatteLast Liquid Lipsticks have enhanced my complexion and made me look bright and cheerful (even while shivering). 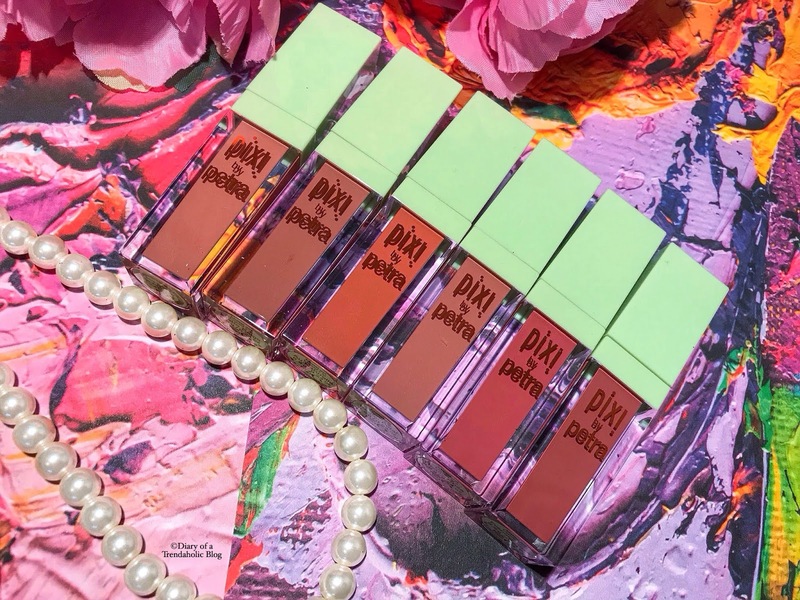 Of course you can rock these during any season but the hydrating matte formula is great for winter and the collection includes pretty spring pinks, summery orange and deep autumn berry. The brand sent me the entire range packaged in a cute envelope box. It also came with mixing pots and base pigments in case I want to get creative and whip up a custom color. The doe foot wand is flexible with a nice pointed tip so you can manoeuvre around the lip contour, outline and shape. I wouldn’t say application is totally effortless. The texture is a tad thin and liquid-y so you may have to blend carefully and apply a couple layers to intensify coverage and eliminate streaking. 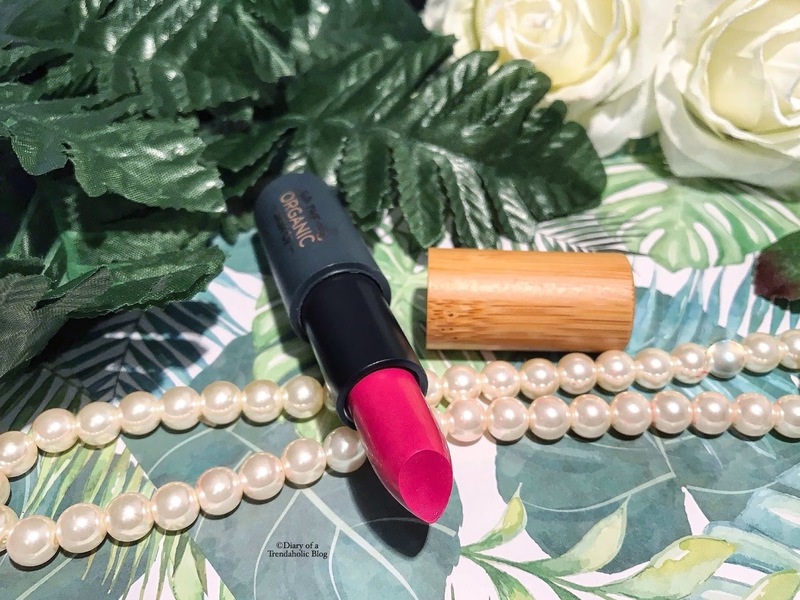 Once set, the lipstick stays put for hours with very little transfer and fabulous longevity. 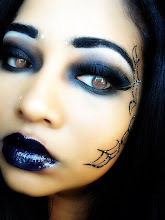 If you want a solid matte veil make sure your skin is clean, exfoliated, smooth and dry. Refrain from using lip balm underneath as it may affect color payoff and adhesion. Throughout the day the pigment feels light and relatively comfortable with a hint of rose oil to prevent dryness and chapping. 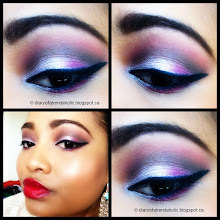 If you plan to remove the color and top-up with a fresh coat, it may not go on as smoothly. The lipstick is a bit difficult to remove evenly without a makeup wipe as it tends to get pilly when rubbed off and leaves behind a stain. 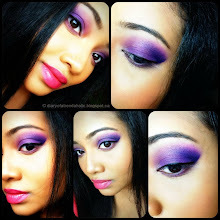 Despite having a few issues when reapplying on-the-go, I love these lippies! 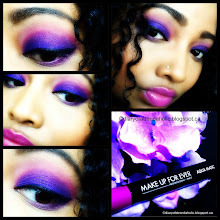 The color is extremely vibrant and bold so lips look full, well defined and pouty. 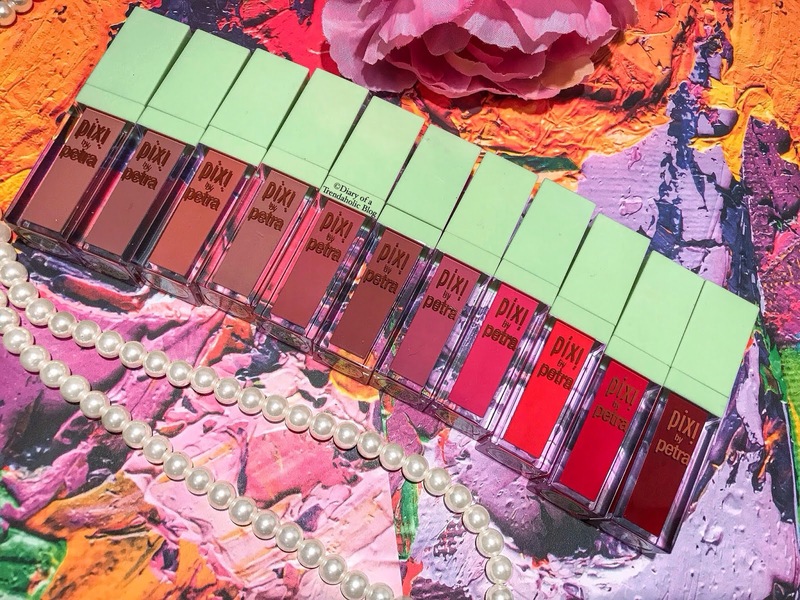 I think each hue is even more vivid than it appears in the tube (make sure to swatch) and most are flattering on all skin tones. 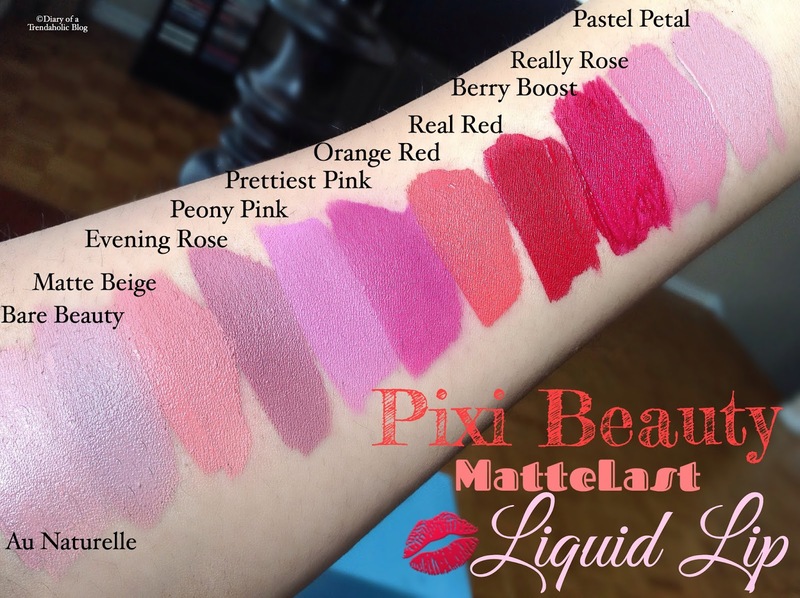 The MatteLast Liquid Lipstick retails for $20.00 each at Shoppers Drug Mart. The idea that we can ingest or apply collagen to fight wrinkles and improve our overall health is the hottest new anti-aging trend and consumers are eating it up...literally! I know there is a lot of contradicting information out there about how our bodies absorb, breakdown and use collagen but the best way to find out is to try it yourself. My busy schedule often includes lots of travel, media events, red carpet parties, fashion shows and celebrity galas balanced with family life and friends. I try to eat well and lead a healthy life but I don’t always have time to ingest all the vitamins, fiber, antioxidants and minerals I need on a daily basis...I’m told wine doesn’t count as a serving of fruit. Most days I’m juggling deadlines or flying out the front door on my way to meetings halfway across the city. I may only have time to grab a quick snack or whip up something nutritional that I can pour in my water bottle and drink on-the-go. 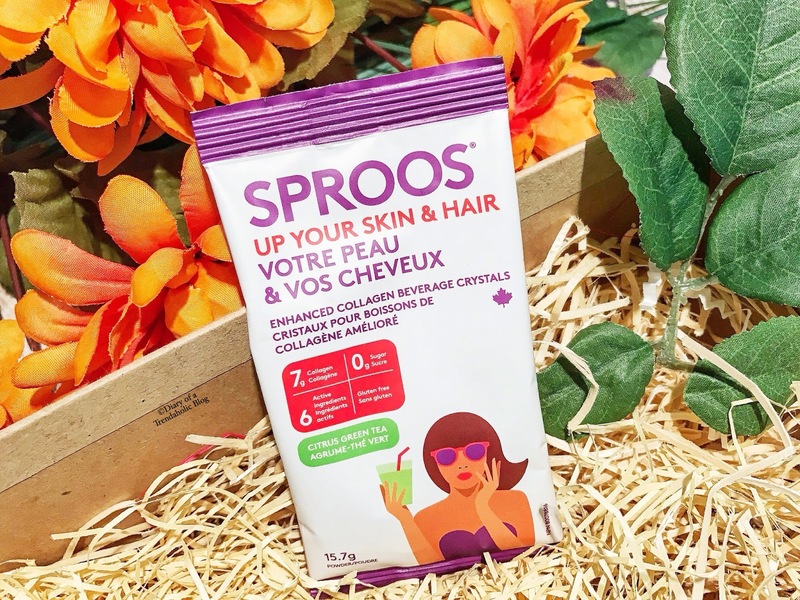 Thanks to Sproos I can now improve my gut health, strengthen my joints and nourish my hair with a variety of beverage crystals and snack bars. 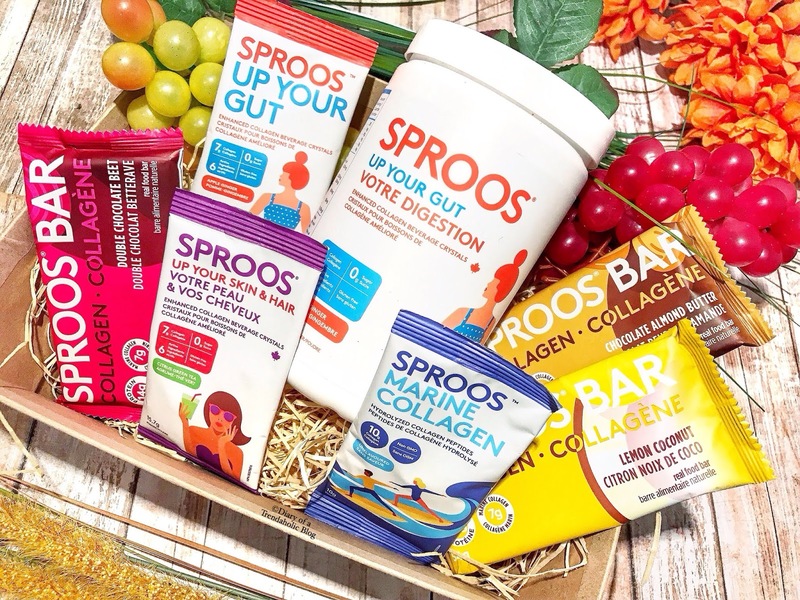 Before I get into taste testing (which is always the best part) I will summarize the benefits of Sproos Collagen and how it works according to the information available on the website. Collagen is the most abundant form of protein in our body providing strength and structure for connective tissue. It is essential to the healthy functioning of skin, blood vessels, muscle, tendons, bone, ligaments and the digestive system. Unfortunately collagen production peaks in our early 20’s and declines as we age. Gradual and constant collagen loss eventually weakens elastin and may lead to wrinkles, loss of firmness, sagging, dry skin and weak joints. Some studies suggest that taking collagen supplements can repair and regenerate connective tissue which has positive effects on the entire body. Sproos uses high quality, non GMO organic ingredients with no artificial flavors, gluten, colors or fillers. 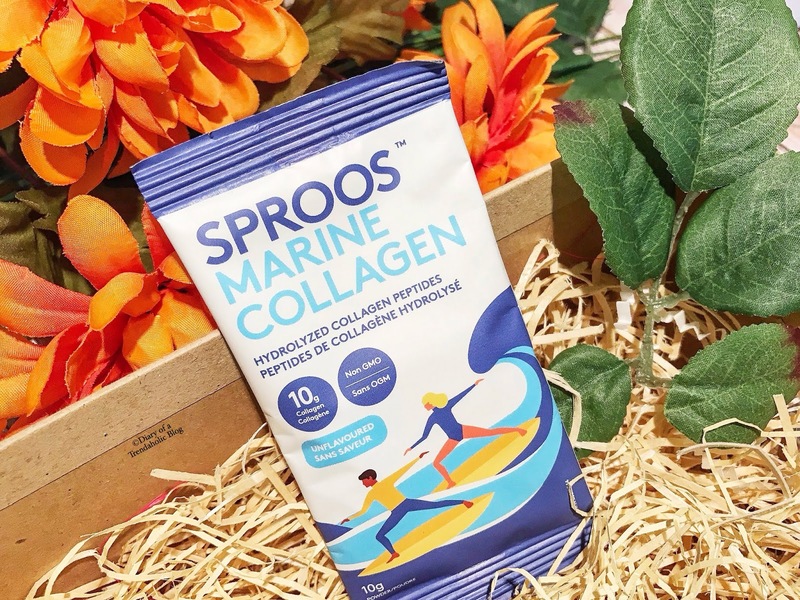 Their collagen supplements are sourced from North-Atlantic wild caught fish and grass fed cattle in a format that our bodies can easily access and use. Once you eat hydrolyzed collagen, it becomes available as peptides in your bloodstream where it gets carried to areas that need it most. I’m not a pill popper. In fact I hate swallowing pills so much that I usually crush all meds and vitamins (even the bitterest bastards get pounded into dust). Thankfully the brand offers easy to use drinkable powders that are just 35 calories per serving with no added sugar. Simply mix in cold water and enjoy! Since I travel a lot and tend to eat out, my favorite blend is Spruce up Your Gut - infused with ginger and organic aloe. This refreshing beverage is designed to defend against bacteria, toxins and pathogens while soothing and healing your digestive tract with anti-inflammatory components. It may also help with stomach aches and heartburn so I pack a few pouches in my suitcase just in case. I wouldn’t describe the powder as "delicious" but the flavor is mild and much easier to drink when mixed in natural fruit juice or smoothies. 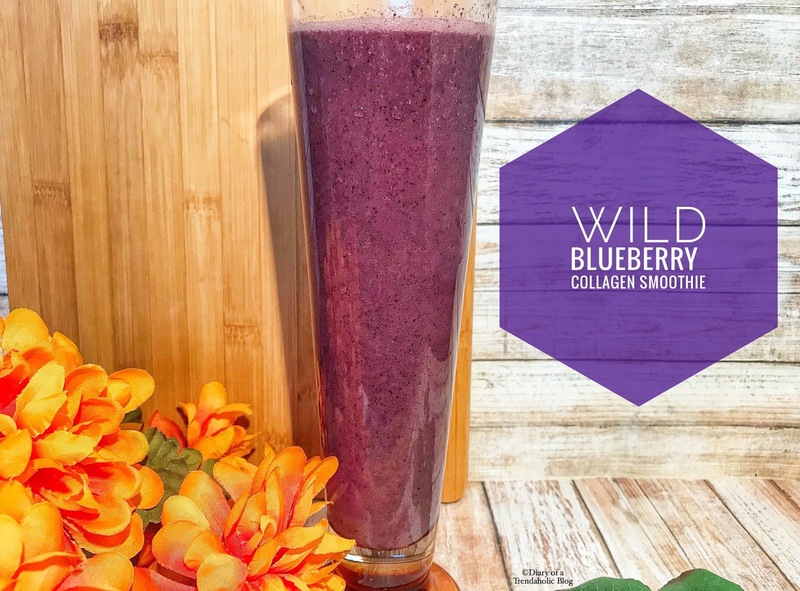 I’m not a huge fan of drinking my fruit but this delicious smoothie works well with the supplement and gives me a huge boost of antioxidants and energy. *1 scoop of Sproos Up Your Gut and 1 tsp of all-natural organic honey. 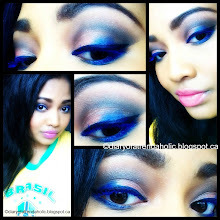 -Blend for a few more seconds and enjoy! 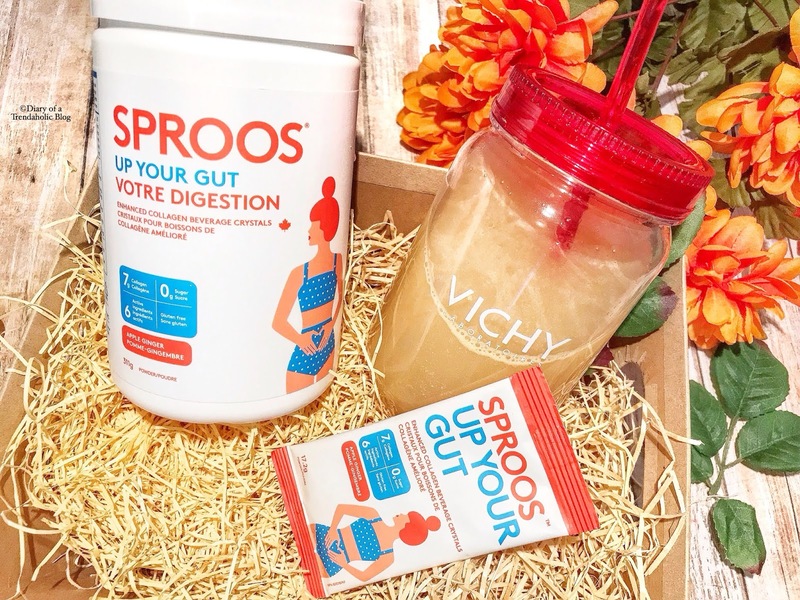 Sproos unflavored has the highest serving of hydrolyzed collagen. You can add it to tea, coffee, cold drinks, soup and even oatmeal but I prefer the flavored powders because they taste less like vitamins. 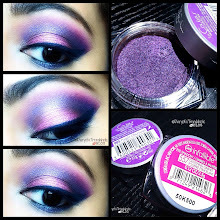 For easy mixing put the powder in before adding liquid and use a spoon to smoosh and rub the lumps against the glass so they dissolve. 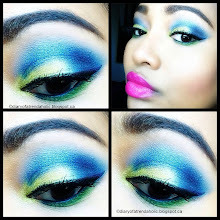 The Sproos Up Your Skin & Hair Powder is citrus and green tea flavored. This blend improves the appearance of damaged hair and aging skin. 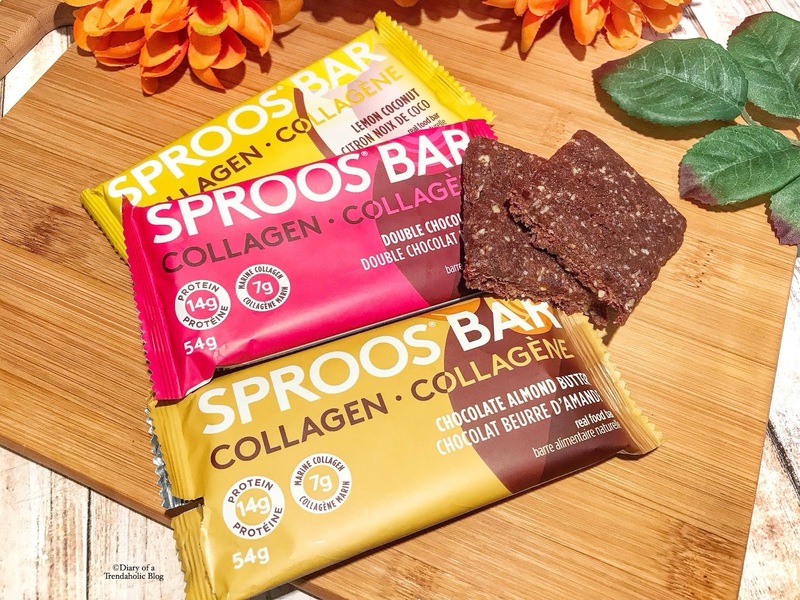 The Spoos Collagen Bars ($47.88 per box of 12) are a great way to mix things up because I don’t always feel like drinking my supplements and sometimes a girl just needs a good snack! The bars all have 14g of protein, 7g of marine collagen, 1-8g of natural sugar, hemp seeds and dates. The most appealing flavor (to me) is Chocolate Almond Butter which also contains apple fiber and vanilla extract. The flavor is subtle and a tad salty with a nice chewy texture. The other bars are Lemon Coconut with a very strong citrus / lemon zest flavor and Double Chocolate Beet. Small changes to your diet can lead to positive results and I think this collagen regiment is a great way to improve your health and maintain youthful skin. 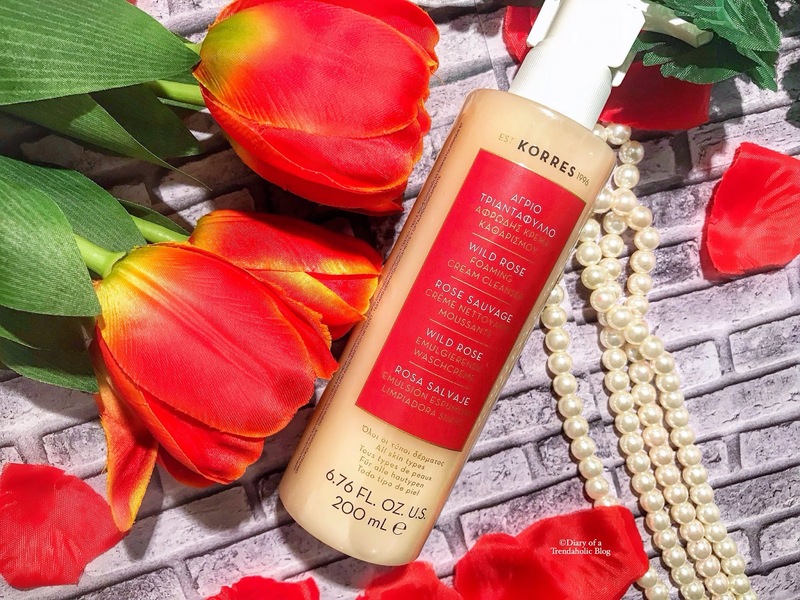 If you read my blog frequently and follow me on social media then you’ve probably seen me rave about the Korres Wild Rose Collection. 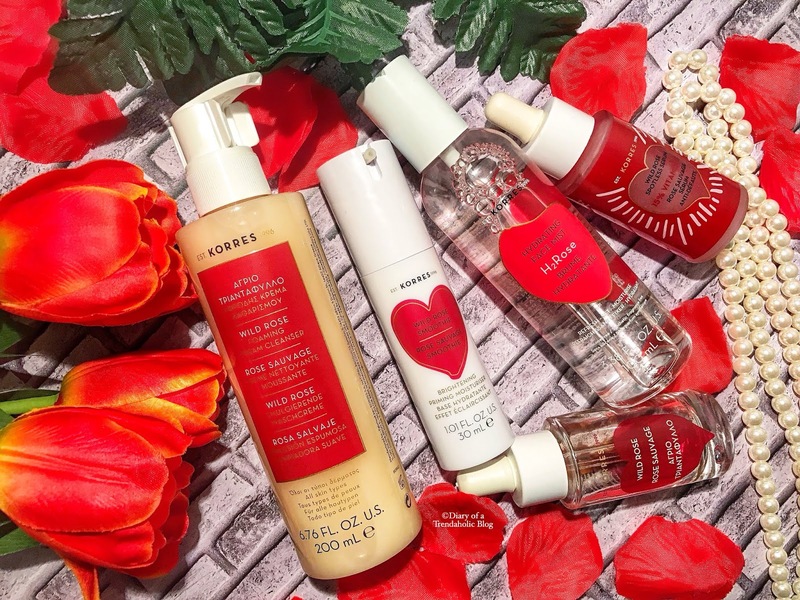 I’ve tested and reviewed hundreds of brands but this range is my top pick for evening the complexion, boosting hydration and enhancing radiance. Korres is a modern Greek Apothecary founded in Athens. 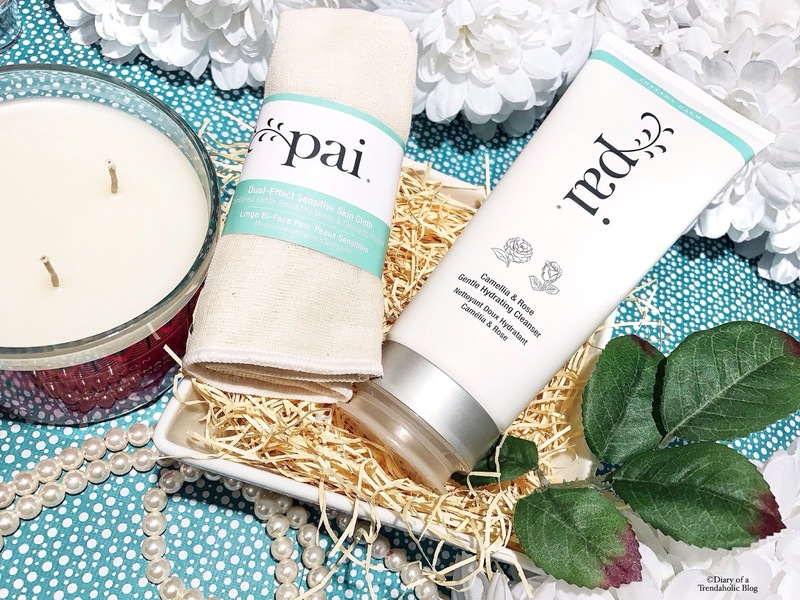 The company is cruelty free and uses high quality pure ingredients, pharmaceutical grade water and medicinal herbs that are environmentally friendly and inspired by ancient traditions. 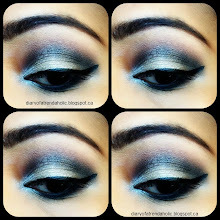 The products are also free of mineral oil, silicone and parabens. This is my second bottle of the Wild Rose Foaming Cream Cleanser ($32.00) which is perfect for winter. The gentle formula is 94.5% natural and can be used to remove makeup, impurities, pollutants, dirt and oil without dehydrating the skin. 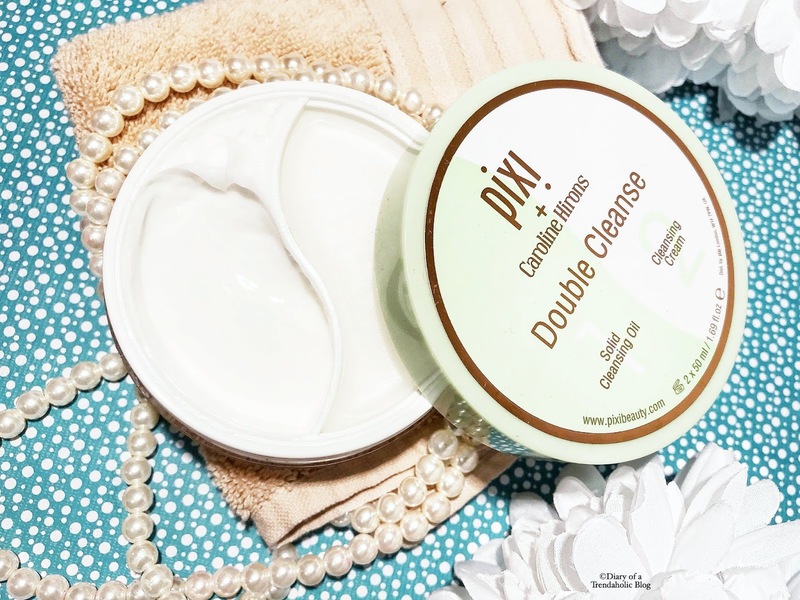 Infused with Super Vitamin C (1,000% better than pure ascorbic acid) and an abundance of plant extracts, the cleanser also minimizes the appearance of discoloration and wrinkles while refreshing and balancing pH. It works well with my Clarisonic of Foreo device and purifies pores while adding nutrients. Tip: For travel keep the stopper clip that clamps down on the dispenser to prevent liquid from pumping out. 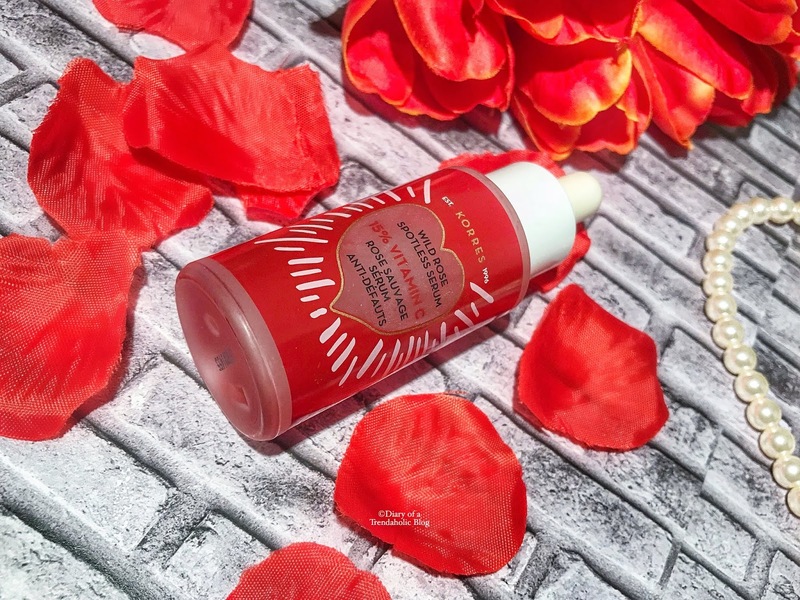 After cleansing I apply the Wild Rose Smoothie Brightening Priming Moisturizer ($56.00) to minimize pores, smooth and hydrate. The key to achieving an even complexion is to use this product daily before applying makeup or at night under the Wild Rose Serum. Overtime I’ve noticed that blemishes have faded and my skin looks more luminous. 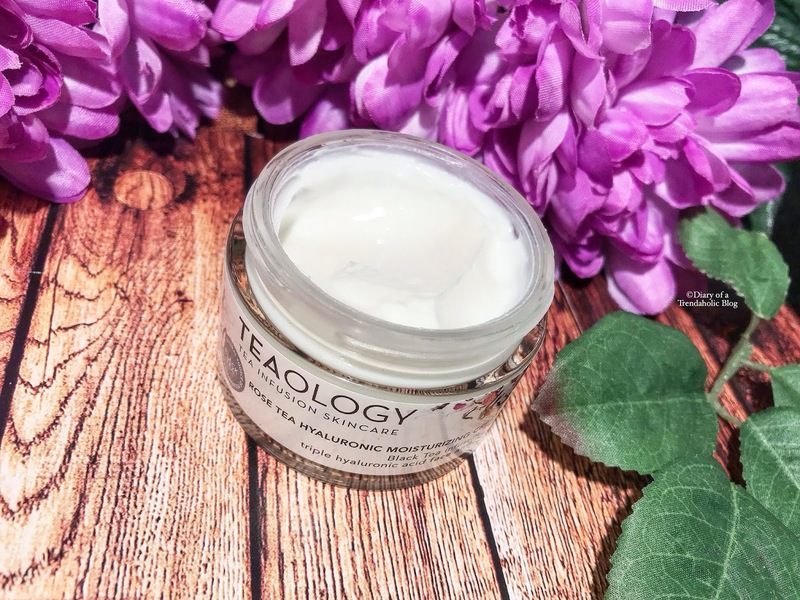 The weightless cream is enriched with fruit extracts and luscious oils that absorb quickly with no greasiness so skin feels incredibly silky. Before bed I like to layer my skincare but I never forget to apply the Wild Rose Serum or Oil. The textures are relatively similar but the Spotless Serum ($99.00) contains 15% vitamin C to brighten and reduce the appearance of dark spots, hyperpigmentation, dullness and acne scars. It also has Provitamin B5, Bisabolol (an essential oil derived from German chamomile) and ginger for even more antioxidants and hydration. The gentle formula treats problems areas without lightening or altering your natural complexion and the supple finish makes skin look dewy and plump. If your skin is feeling extra parched this winter you’re not alone. I’ve started using moisture masks several times a week and sleeping with my cool mist humidifier on full blast. Dry air, cold weather and indoor heating can make your complexion appear dull, dehydrated, tired and rough. 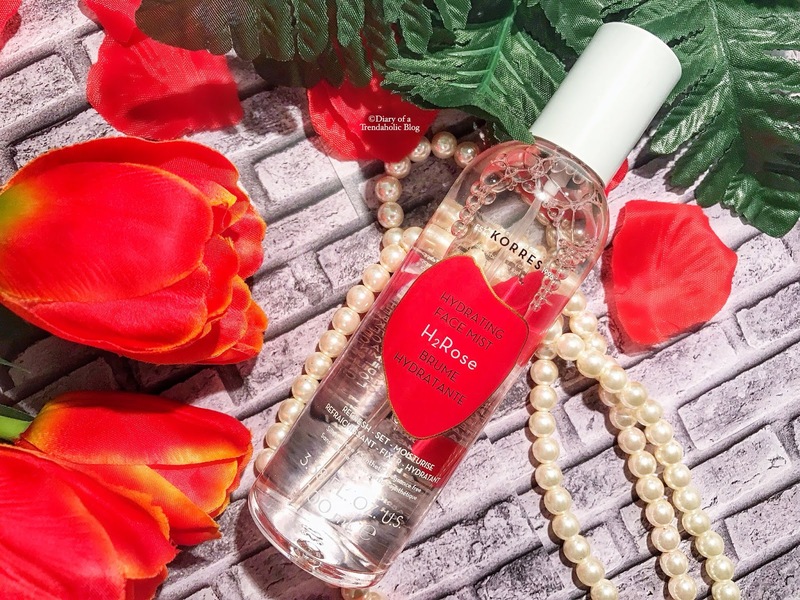 A great way to keep your face cool and protected is by using the Korres H2Rose Hydrating Face Mist ($44.00). 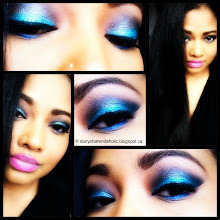 The formula contains water, hyaluronic acid, light oils and aloe to soothe, refresh, energize and set makeup. I use it throughout the work day, before bed and during long flights. 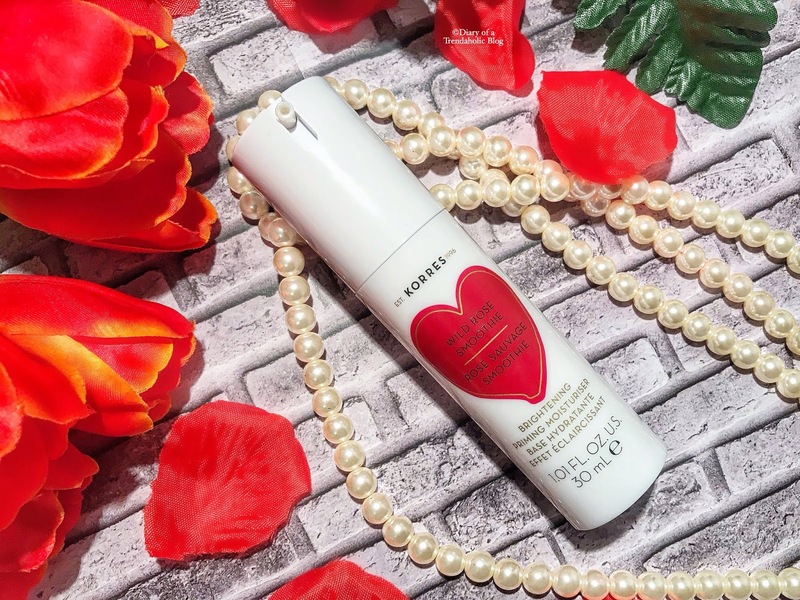 You’re probably tired of reading my reviews on the Korres Wild Rose Vitamin C Active Brightening Oil ($75.00) but this miracle worker is a bestseller for a reason! Infused with real rose petals, antioxidants, rich fatty acids and potent herbs, the healing elixir diminishes discoloration while softening, moisturizing and restoring radiance. I’ve been using it as a jet lag recovery concentrate for years as it is particularly effective for alleviating irritation, bumps, redness and common skin ailments. I also wanted to mention a couple products from the new Olive Collection because they are very hydrating and smell wonderful! The Nourishing Hair Mask ($30.00) is 92.0% natural and totally rejuvenates dry, brittle hair with extra virgin olive oil, antioxidants and a long list of butters fruit oil and plant extracts. 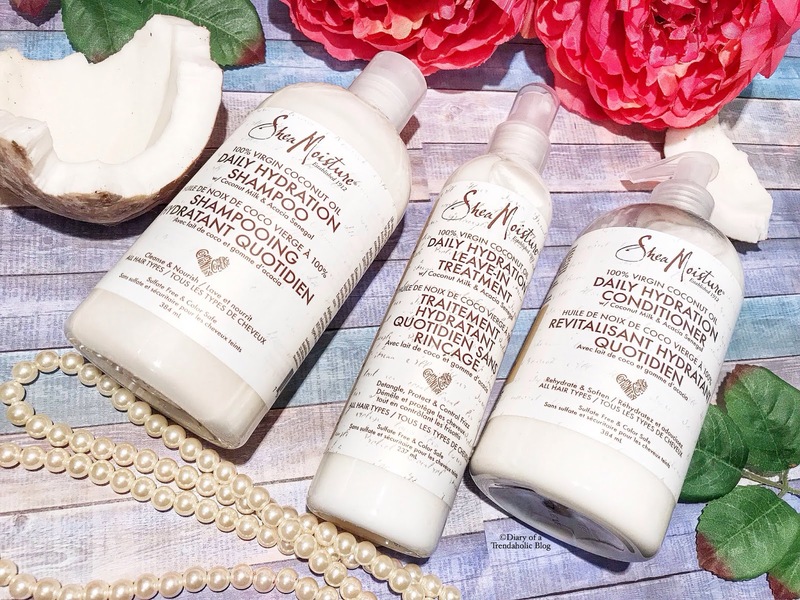 Use it 1-2 times per week to resurrect weak strands, reduce breakage, soften, tame and smooth. 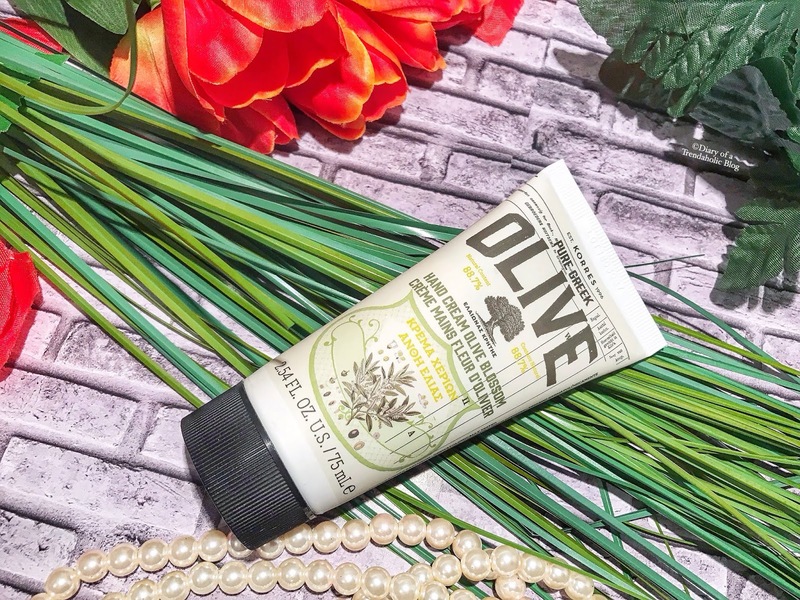 The Olive Blossom Hand Cream ($18.00) contains all the good stuff – shea butter, sweet almond oil, aloe, olive and sunflower oil to deeply moisturize and heal rough hands, damaged nails and ragged cuticles. This stuff is always in my purse! I used to be one of those people who only drank tea when I was ill or attending a fancy shmancy high tea party with lots of cakes, sandwiches and fresh scones topped with scrumptious Devonshire cream. The loose leaves remind me of the forest floor with a random mixture of twigs, seeds and unidentified plant particles. Recently I’ve decided to go on a tea testing mission to find interesting new flavors and nutritious blends. I’m happy to report that I’ve discovered some decadent dessert brews that I love including red velvet cake, caramel shortbread and wintery mint chocolate! 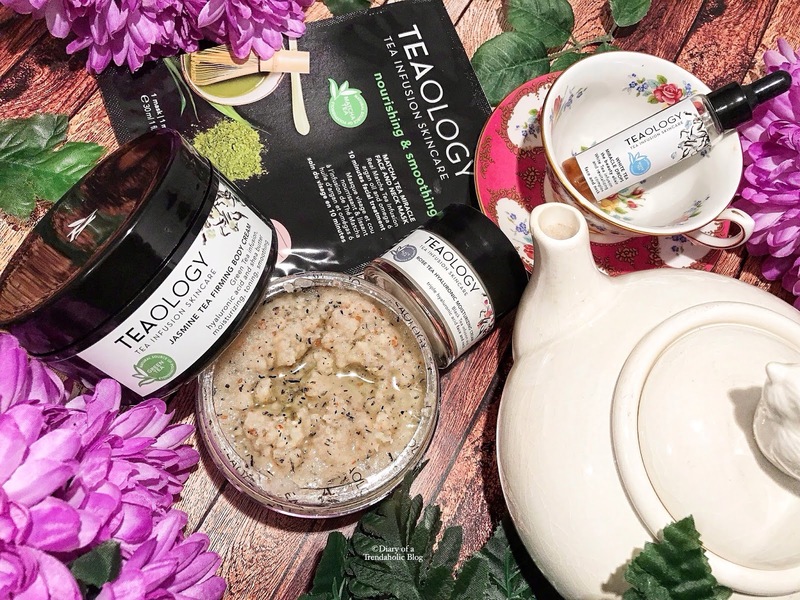 Another way I’m infusing the benefits of tea into my healthy lifestyle is by using Teaology Skincare. 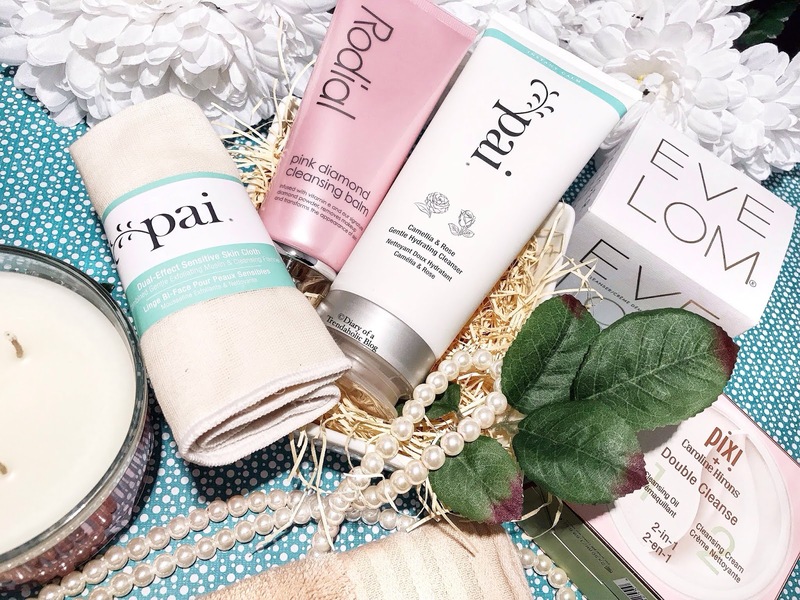 The brand launched in Canada last year and the cruelty free, vegan products have quickly become some of my favorite beauty essentials! 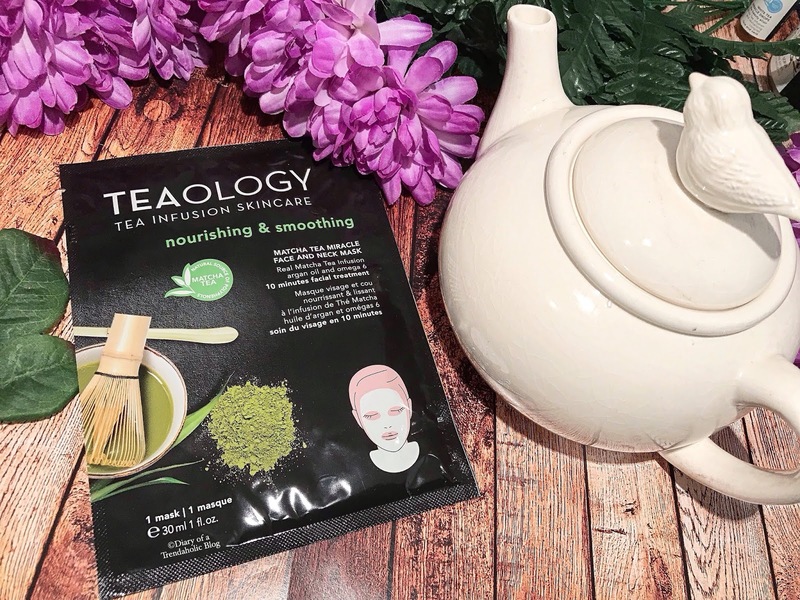 With Teaology you are getting the most powerful concentration of antioxidants, vitamins and minerals with 100% tea, 0% water and no parabens, mineral oil, sulfates, synthetic colors or chemicals. The company specializes in black, blue, green and white teas for hydration, brightening, purifying, exfoliation, anti-aging and firming. The potent formulas also fight cell oxidation and free radical damage responsible for wrinkles. 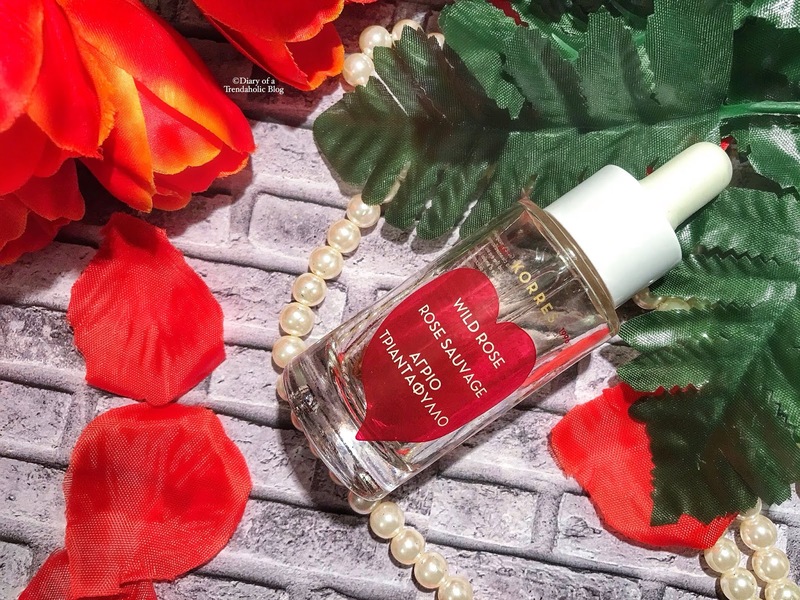 I’ve been using the White Tea Miracle Drops ($49.00) for almost a year and the serum has become my go-to revitalizing treatment for the face and neck. This silky elixir absorbs in seconds with no greasy residue and drenches skin in peptides and vitamin C. I use it morning and night under makeup or moisturizer to balance, brighten, refresh, tone, smooth and transform my complexion. It also has an anti-aging complex that boosts your youthful glow. The Rose Tea Hyaluronic Moisturizing Cream ($55.00) with black tea infusion is a must this winter. The velvety texture instantly alleviates dryness, itching, discomfort, sensitivity and tightness so skin feels incredibly silky. Ginseng and antioxidants improve the look of blemishes while plumping, softening, lifting and supporting cell renewal as you get your beauty sleep. 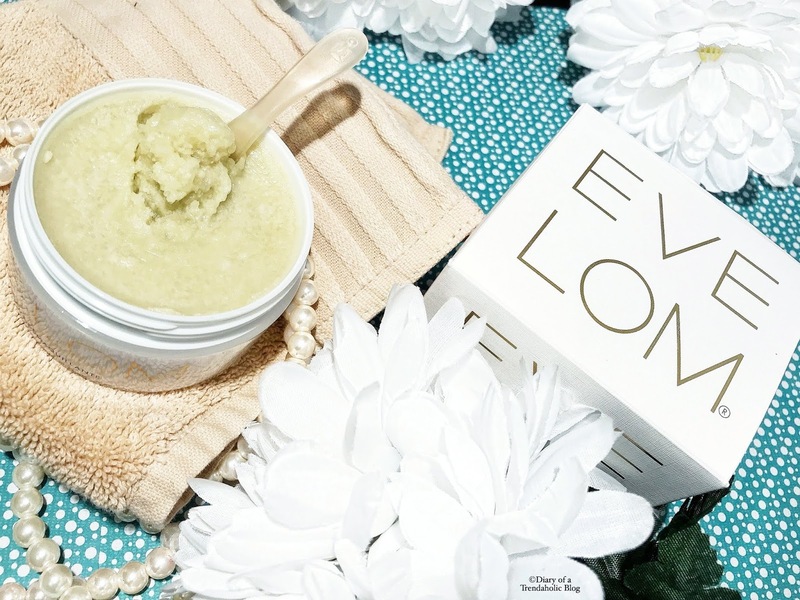 To get rid of flaky skin, ashy elbows, calloused feet, dry hands and bumpy knees, try the Green Tea Reshaping Body Scrub ($64.00). 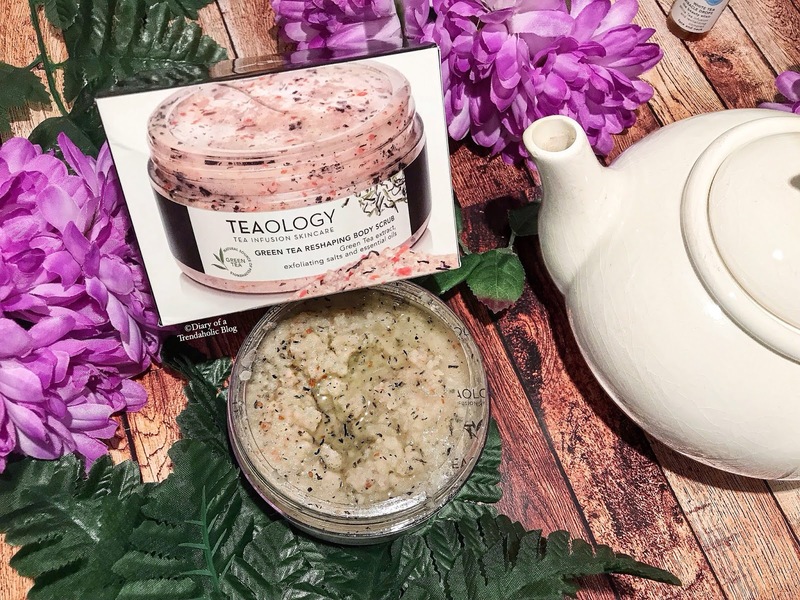 The exfoliating salts and black tea leaves are submerged in a luxurious blend of essential oils that leave skin supple, smooth and rejuvenated. Mix the scrub thoroughly and massage onto clean skin after showering. The granules buff away rough patches while the extracts nourish and moisturize all day. Since I experience allergic reactions to green tea (when ingested or used on my face) I decided to give the Nourishing & Smoothing Matcha Miracle Face and Neck Mask ($9.95) to my mom. 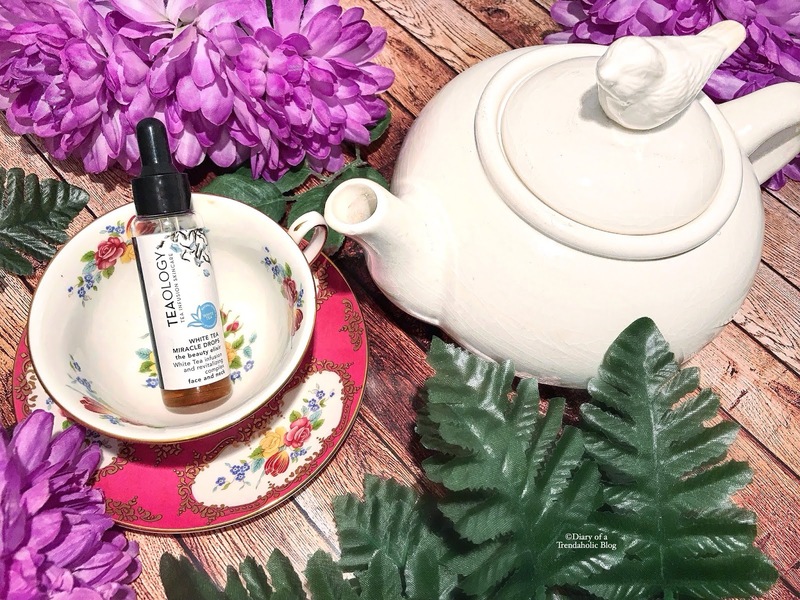 The concentrated serum is infused with real matcha tea, antioxidants, argan oil and omega 6 to improve elasticity, diminish small wrinkles, tone and lift – similar to a professional spa treatment. The fabric adheres like a second skin to facilitate the absorption of ingredients without evaporation so you see instant results. 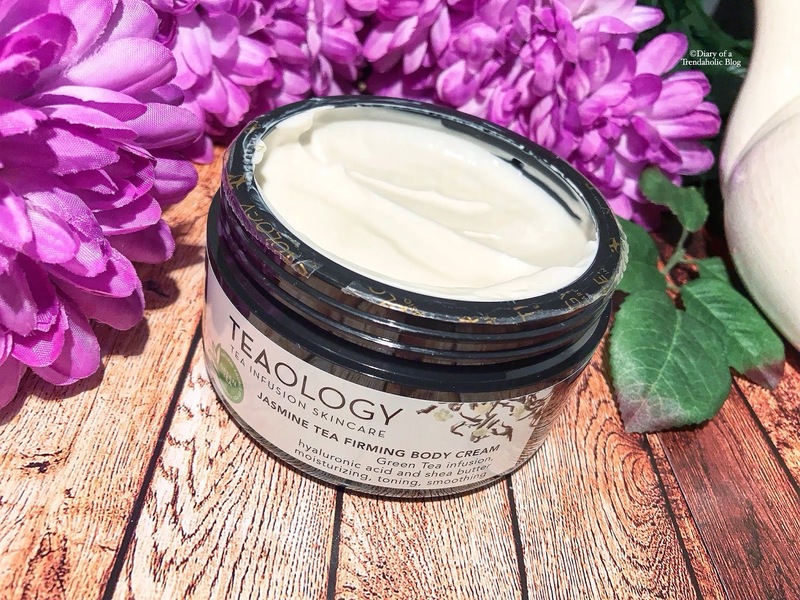 The Jasmine Tea Firming Body Cream ($59.00) has a rich velvety texture that envelops skin in hyaluronic acid, shea butter and firming ingredients that combat slackening and improve elasticity. This formula also contains green tea extract but I can use it on my body without irritation. 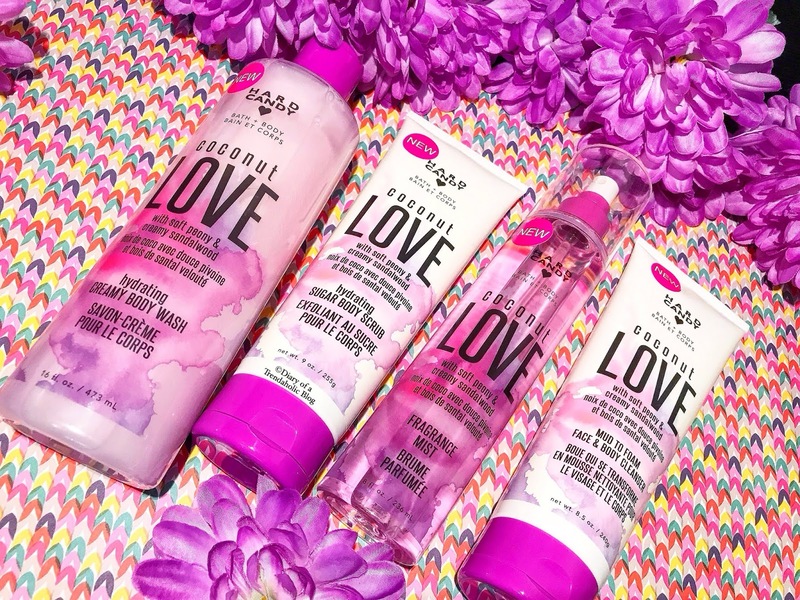 The fragrance is amazing and I love the long-lasting moisture. 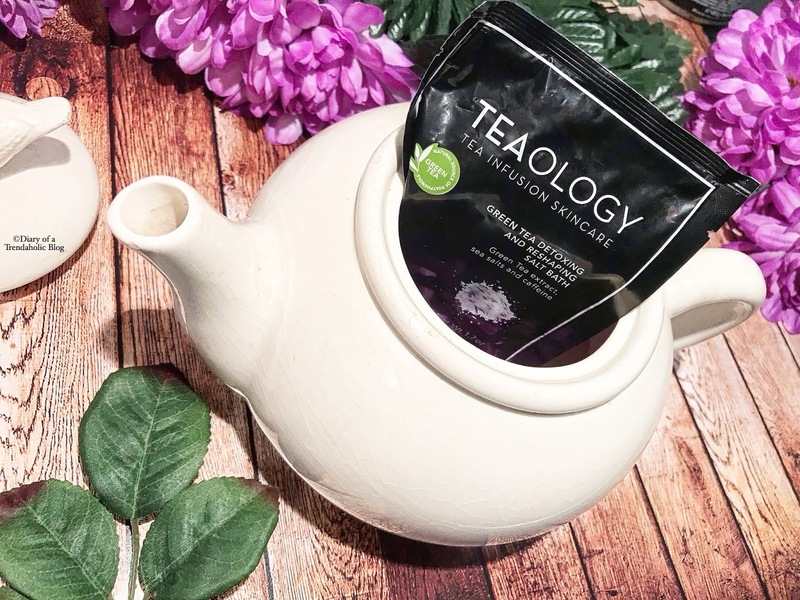 There is nothing better than sinking into a hot bath at the end of a long day and the Green Tea Detoxing and Reshaping Salt can be sprinkled in water for a lipo-reducing, purifying effect. As you soak your stress away, centella asiatica extract (also used to treat cellulite) has a draining effect that releases toxins from tissue. Coconuts are some of the most nutritious, multi-purpose fruits on the planet and have gained the honorary status of “superfood.” I use coconut oil for cooking, skincare, oil pulling/oral health, smoothies, baking and so much more! They taste delicious, nourish our bodies from the inside out and can help lower cholesterol, kill bacteria, increase fat burning, enhance cognitive functioning and improve digestive health. The rich fats also fortify and repair damaged hair while alleviating scalp itch and moisturizing fraying ends. 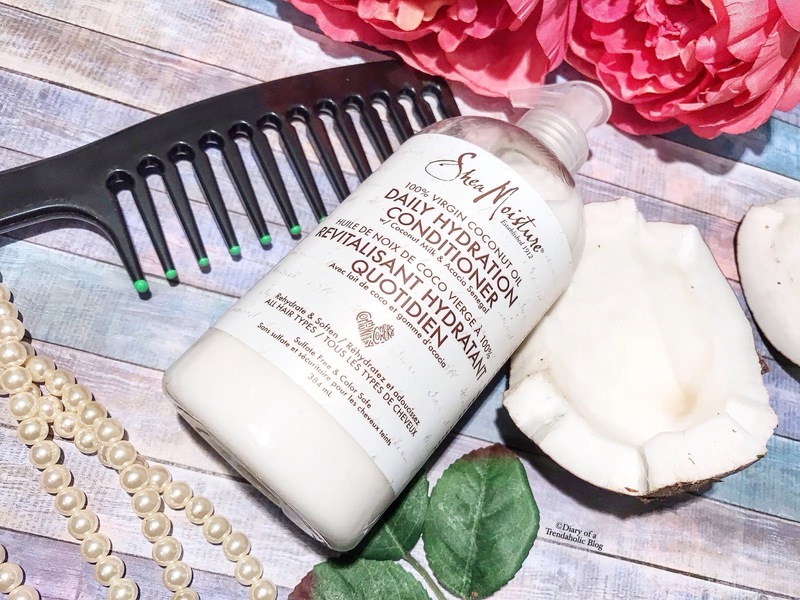 Shea Moisture has made it easy to incorporate 100% virgin coconut oil in my beauty routine without having to melt it or deal with a greasy mess. This collection is certified organic and infused with an ultra-hydrating blend of aloe, rosehip, argan oil, algae extract and shea butter. 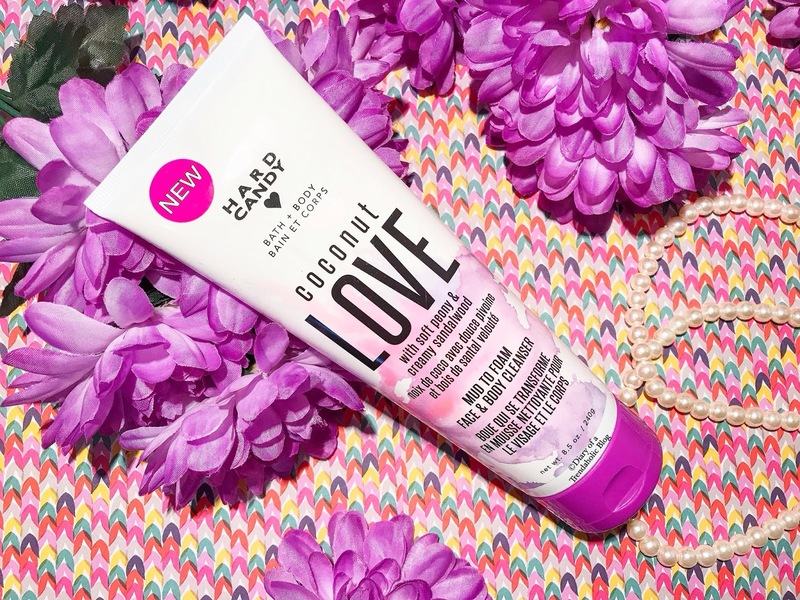 I love the tropical scent and you don’t have to worry about sulfates, parabens, mineral oil, phthalates, or petroleum. The Daily Hydration Shampoo ($19.99) foams into a rich lather that gently cleanses without harsh soaps. It removes product build up, excess oil, dust, dirt and environmental debris while leaving hair soft, clean and manageable. The gentle formula does not strip or cause brittleness so you can use it frequently without compromising the hair fiber, depleting too much sebum or irritating the scalp. 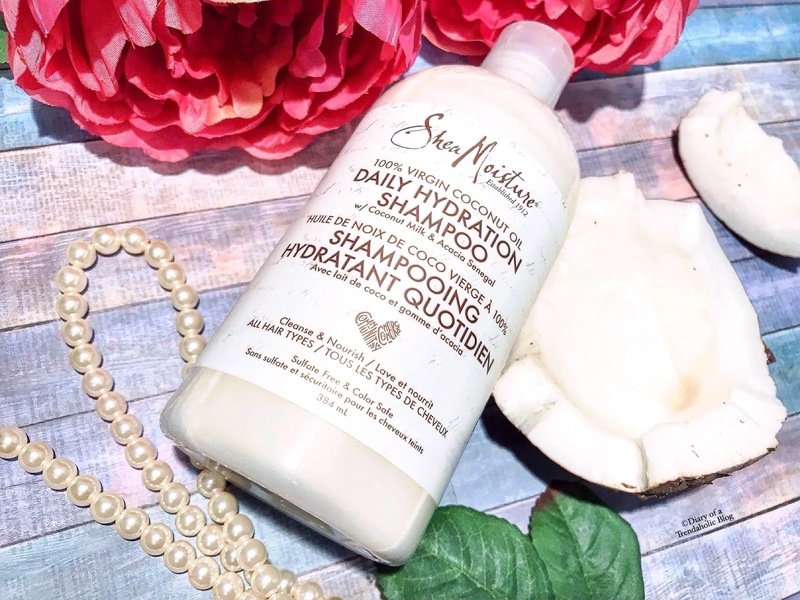 The Daily Hydration Conditioner ($19.99) saturates parched strands in luscious moisture that helps detangle, reduce frizz, smooth, soften and boost shine for a silky finish. Leave it on for a few minutes to enhance absorption and allow the oils and extracts to work their magic. 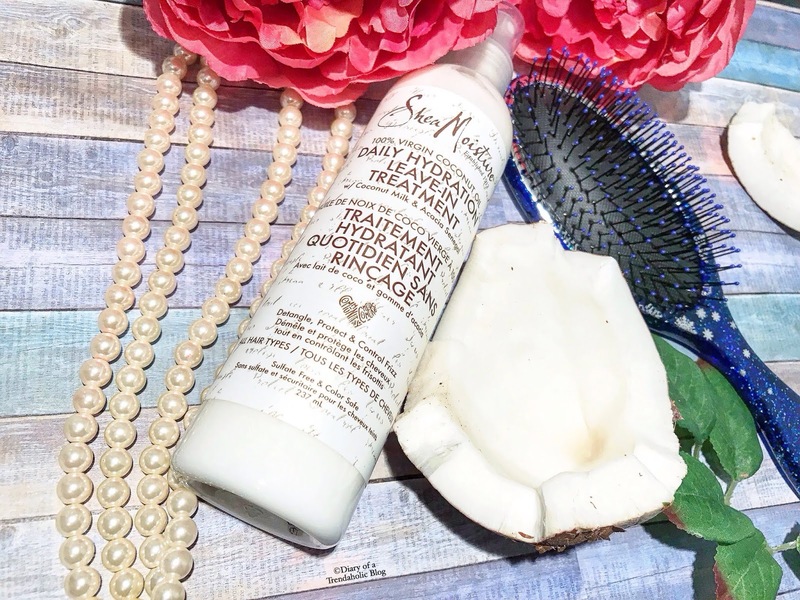 The revitalizing formula combats breakage, spit-ends, harsh weather and mild heat damage but you might need to apply a generous amount if your hair is long, thick, curly or very dry. I also use it to co-wash because the light cream refreshes without limpness or weight. If your hair needs extra moisture this season, make sure to try the Daily Hydration Leave-In Treatment ($17.99). Spray it on damp hair or use it to revive curls and air dry naturally. You can also apply it before heat styling to protect from thermal damage. 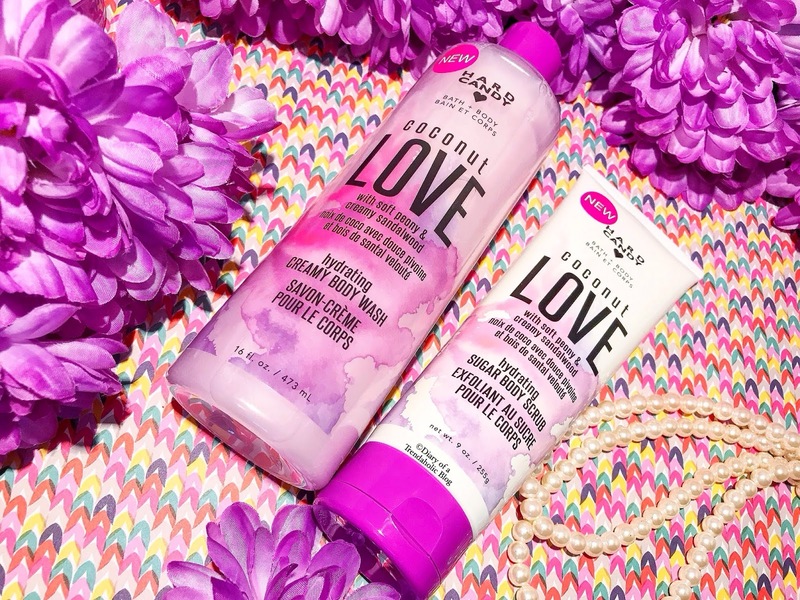 The lightweight coconut formula tames unruly ends and frizzy flyaways so hair feels supple, healthy and replenished with no greasiness. 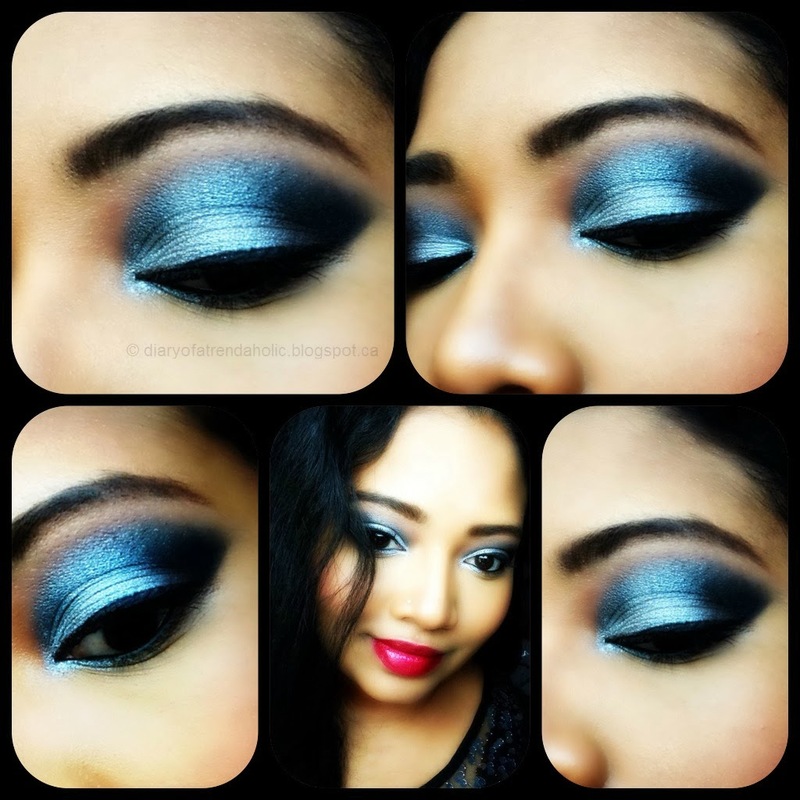 People slather a lot of weird stuff on their face in an effort to reduce visible aging and maintain a clear complexion. I’ve tried snail slime and even plant based placenta masks but Dragon’s Blood isn’t quite what is seems. 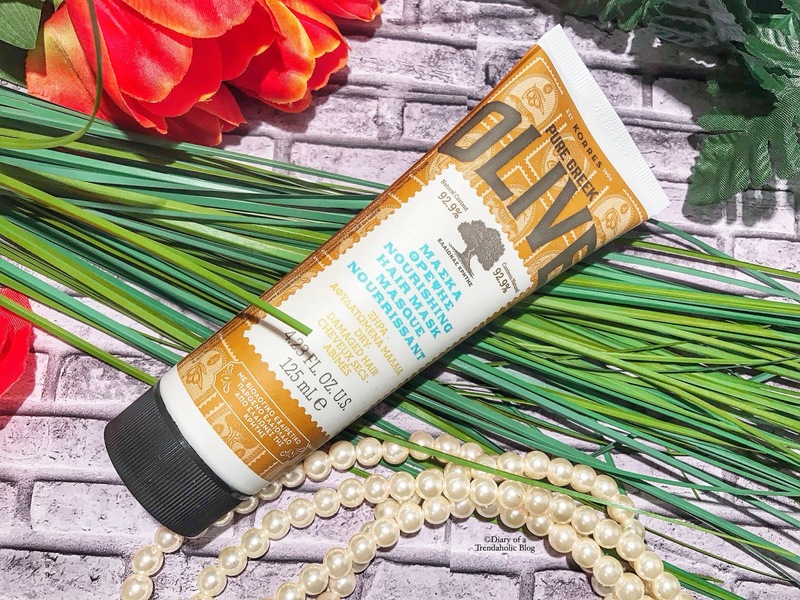 This odd sounding extract is actually harvested from tree sap and used to smooth wrinkles, calm redness, plump, firm, heal and reduce inflammation. It is also high in hyaluronic acid and antioxidants that fortify skin’s natural moisture barrier, protect against environmental aggressors and alleviate irritation. 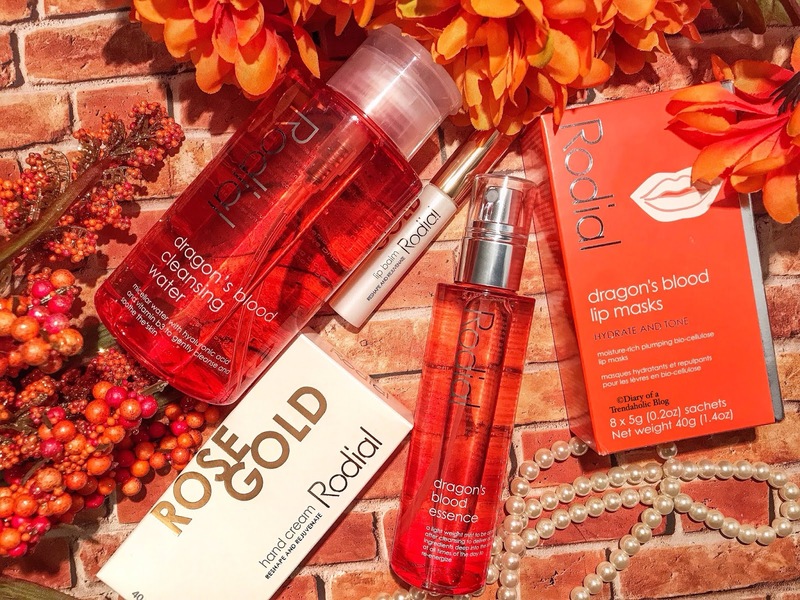 Rodial’s Dragon Blood Cleansing Water ($45.00) is a gentle micelle solution for the face and eyes. 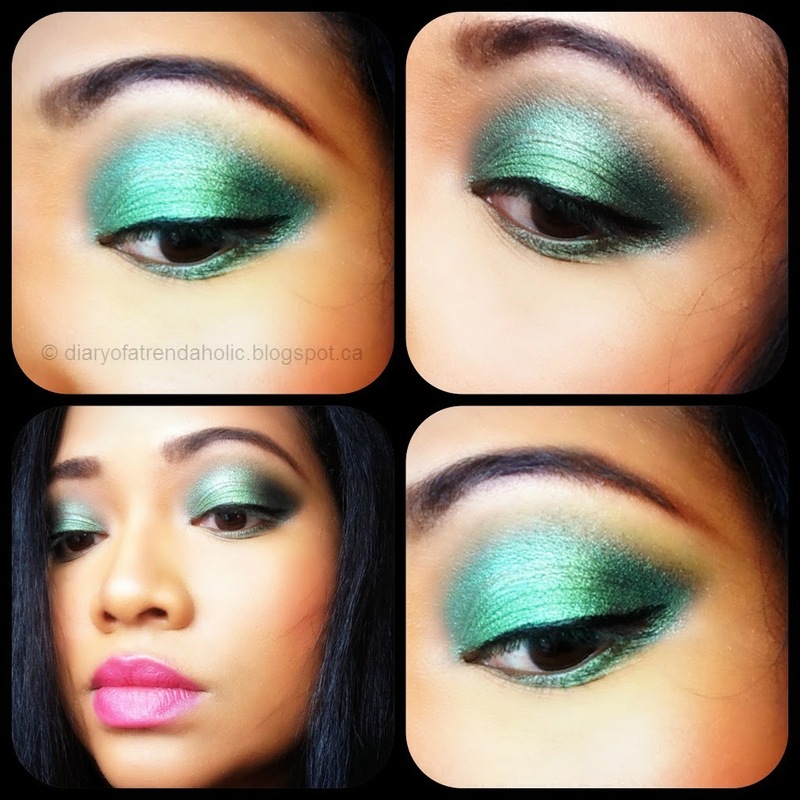 Use it to remove makeup and impurities, brighten, tone, hydrate and refresh. 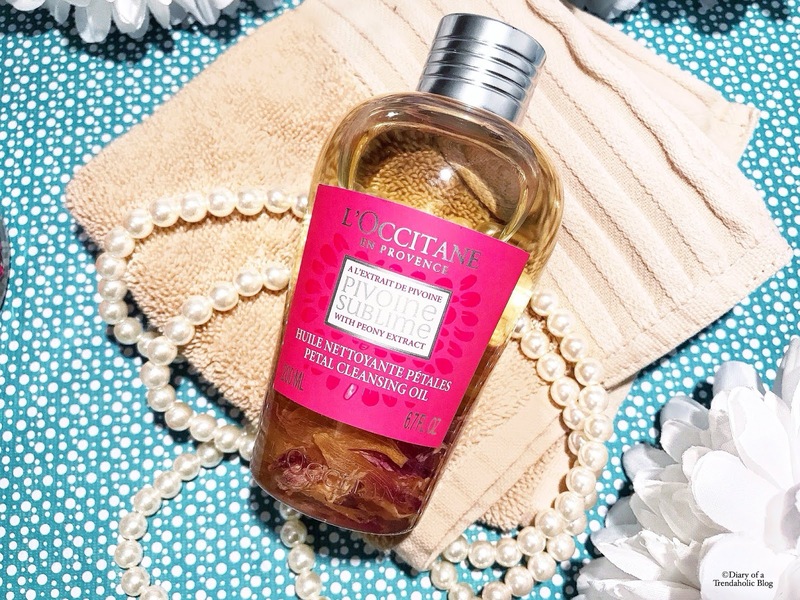 The rose water complex is infused with vitamins and gentle cleansers that purify pores and eliminate excess oil, dirt and pollutants. 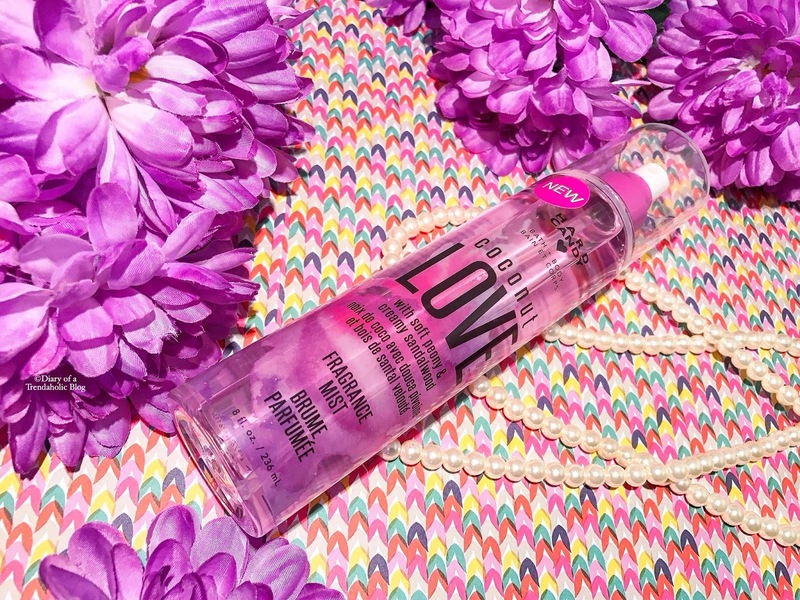 Makeup artists, busy moms and avid travelers will love the convenient pump bottle and no-rinse formula. 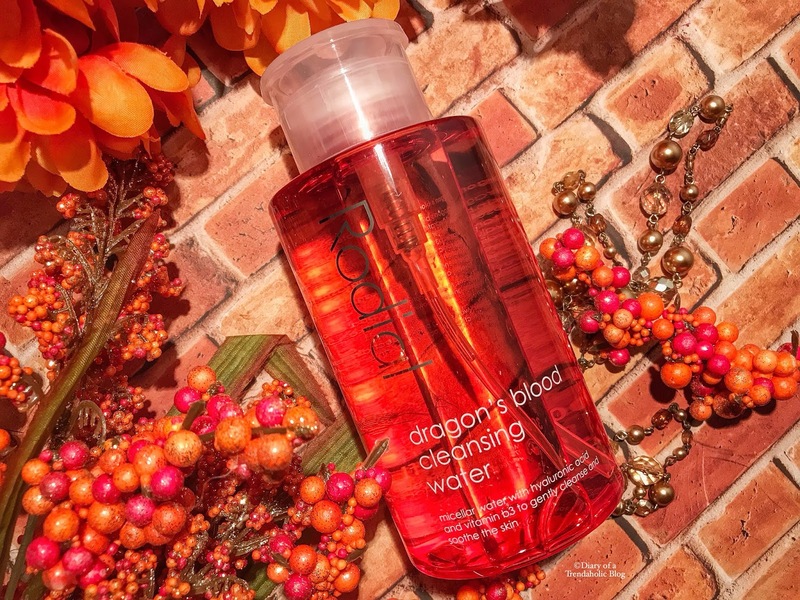 One of my new travel essentials to combat dry aircraft cabins, harsh weather and jetlag, is the Dragon’s Blood Essence Mist ($52.00). 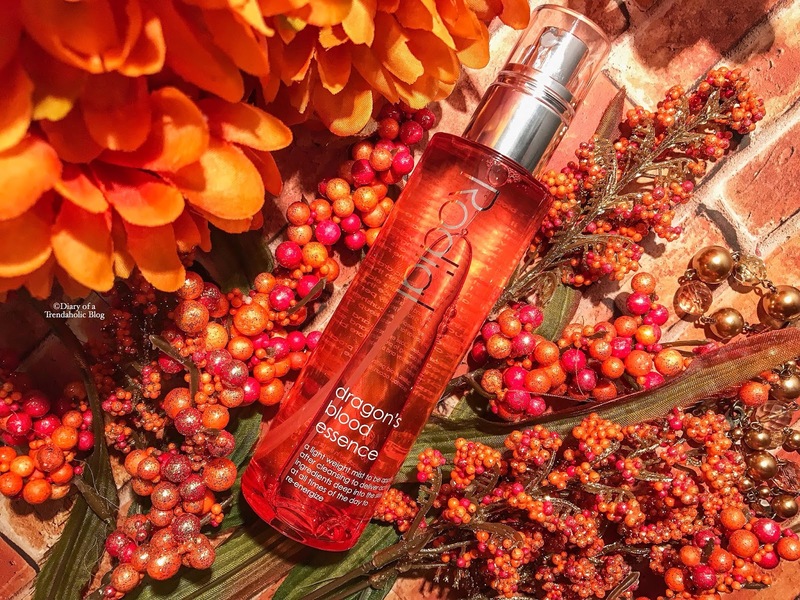 This lightweight invigorating spray deeply nourishes parched skin and has intelligent ingredients that react to sun exposure and adjust to your individual needs. During the day it visibly improves skin’s appearance, primes for makeup application and supports cell defense against the elements. At night it rejuvenates, boosts elasticity, supports collagen, soothes and improves uneven skin tone. The bottle contains 100 ml (the maximum amount of liquid per container allowed on airplanes) so I keep it in my carry-on and spritz generously during long flights. Although I have a lot of great lip balms, the cold weather makes it difficult to keep my pout adequately moisturized. 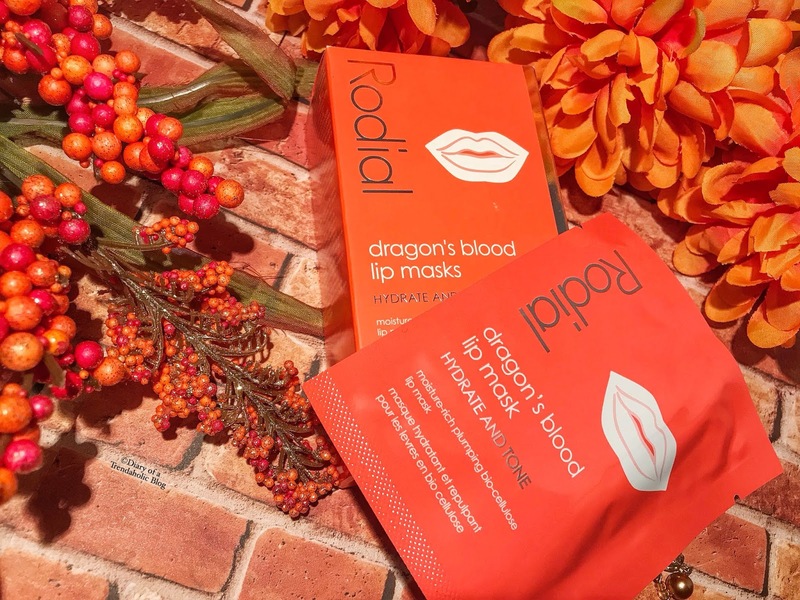 The Dragon’s Blood Lip Masks ($7.00 each or $45.00 for a box of 8) have a rich bio-cellulose, hyaluronic acid complex that plumps, smooths, softens, protects and restores chapped skin for younger looking lips. I usually start with light exfoliation/lip scrub, apply the mask for 15 minutes and follow-up with an ultra nourishing treatment like the Rodial Reshape and Rejuvenate Lip Balm. The 24K gold boosts collagen production, improves firmness and conditions with a blend of shea butter and rose extract. Your hands can be a telltale sign of age and nothing ruins a pretty mani like dryness and crusty cuticles. 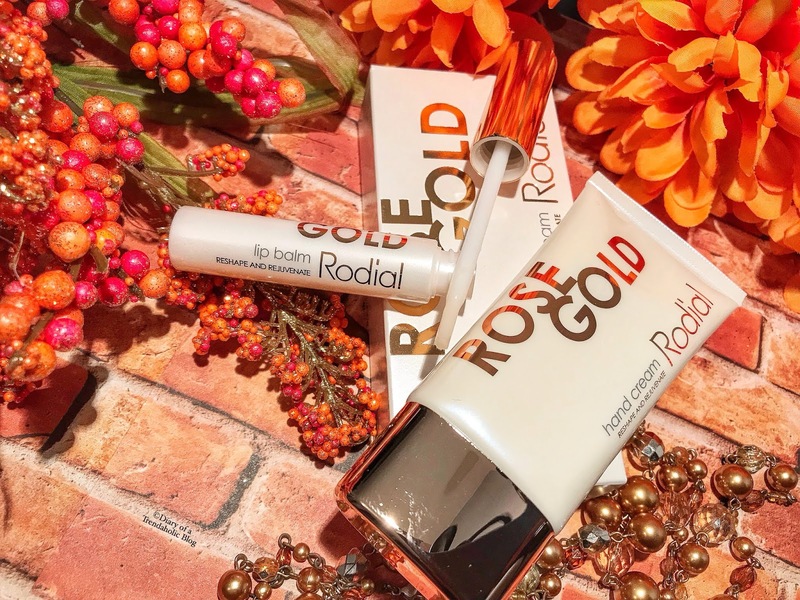 The Rose Gold Hand Cream comes in a set with the lip balm for just $40.00 and the non-greasy formula firms, smooths wrinkles, enhances radiance, dulls imperfections and hydrates rough skin and brittle nails with powerful peptides. At the beginning of a new year I avoid making unrealistic resolutions that I’ll probably give up on in a few weeks. Healthy living is an ongoing journey that can be difficult in a world full of synthetic substances, pollution and stress. I make a contentious effort to improve my diet and break bad habits but sometimes it’s easier to start with small changes like drinking more water, taking the stairs, eating more veggies or using natural beauty products. 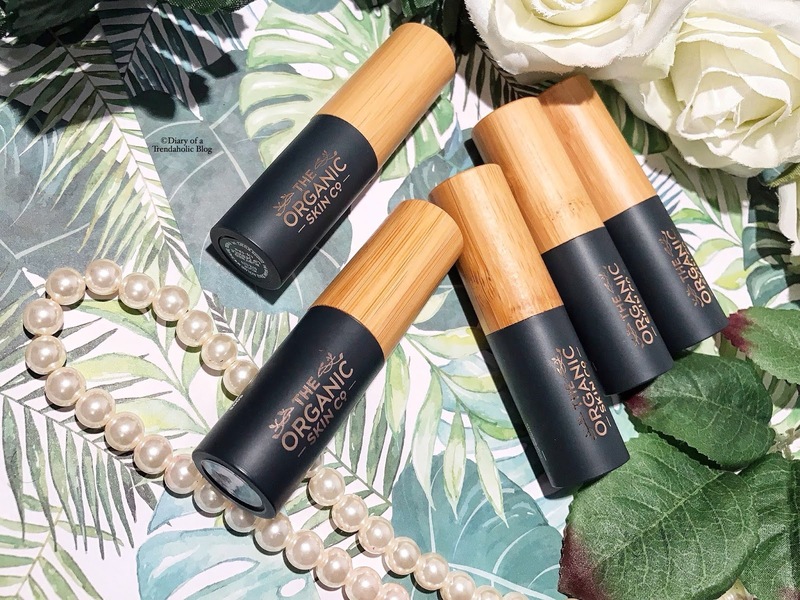 What you put on your body eventually ends up in your body so Organic Skin Co has created a variety of cruelty-free, vegan makeup and skincare infused with amazing ingredients. What makes this New Zealand brand so unique is their process of Supercritical Extraction - a method of harvesting plant nutrients in the purest way possible. The herbs and emollients are extremely concentrated (up to 50 times stronger than conventional extracts) so they deliver the full spectrum of nature’s benefits straight to your skin! 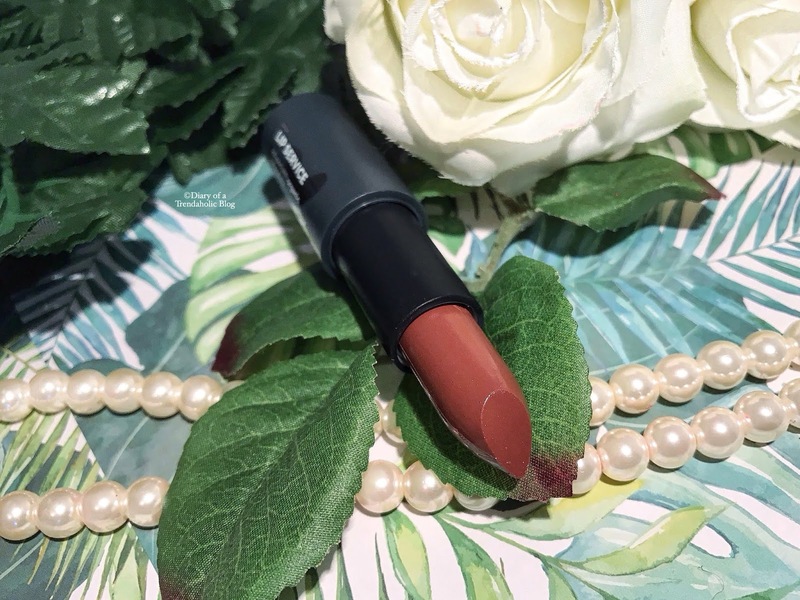 If that wasn’t good enough, the lipsticks are loaded with nourishing Calendula and Rosemary to condition, soften and smooth dry skin with no harsh fragrances or chemical aftertaste. The gentle formula is also free of parabens, gluten, talc and other irritating additives to keep your pout healthy and protected. 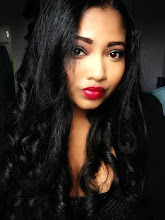 I don’t usually go for neutrals but Zen is a deep chocolate-y brown that accentuates my lips without washing me out. 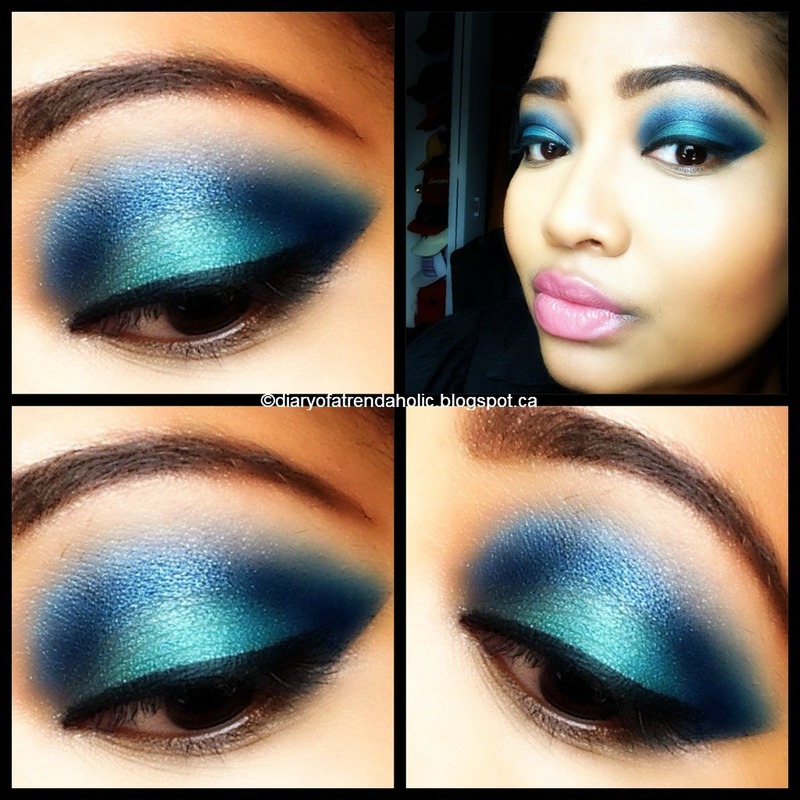 The finish is sheer, soft and natural. 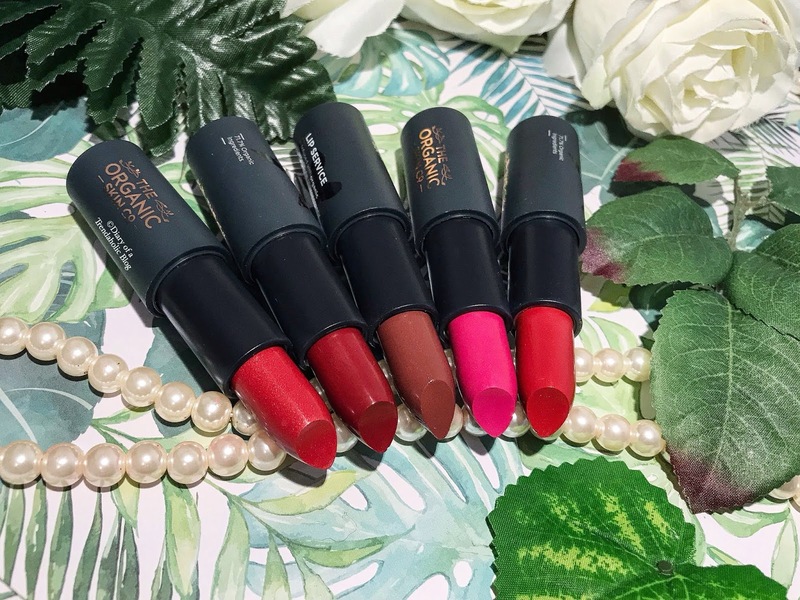 The vibrant colors are lightweight, comfortable and buildable with a semi-matte satin finish that makes lips appear luscious! The texture feels more like a moisturizing balm, bathing parched skin in rich nutrients without feathering or transferring to teeth. 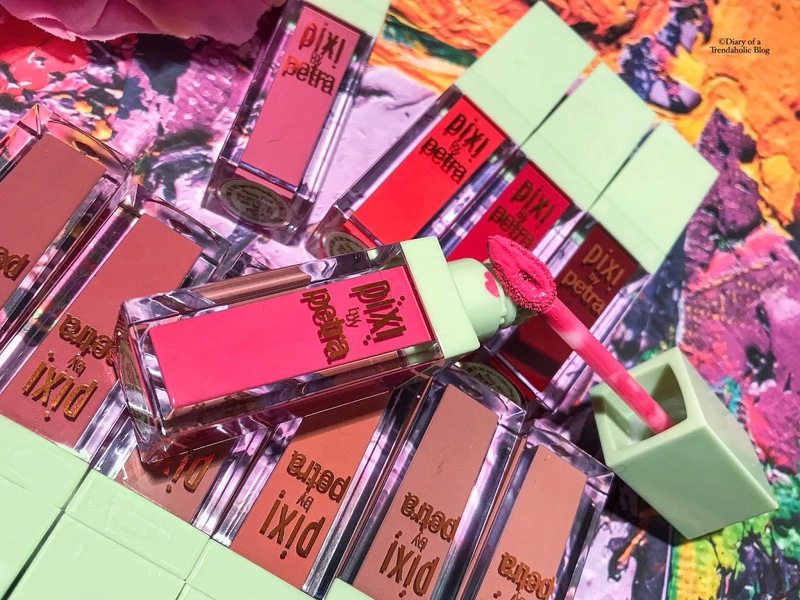 Since the pigments provide sheer to medium coverage, it may take a few layers to achieve bold saturation but the healing formula keeps my lips supple, plump and replenished. 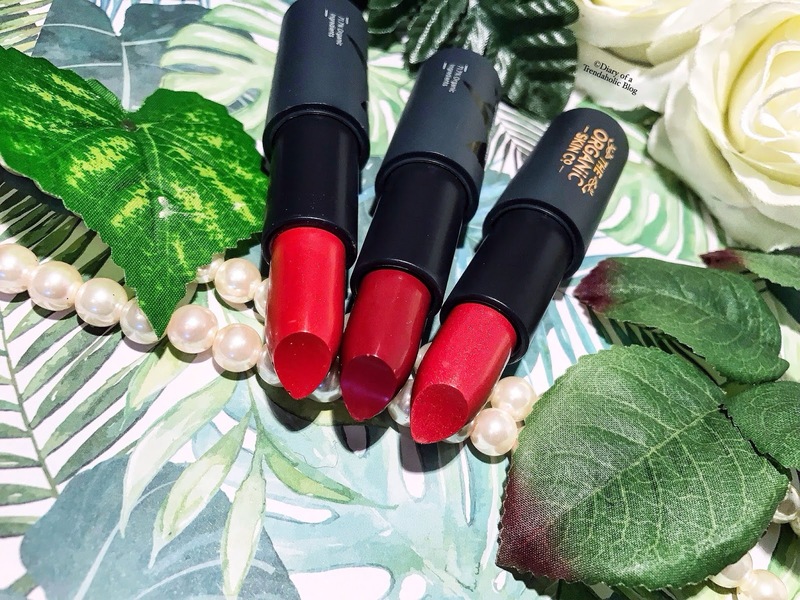 The Lip Service Collection includes 12 gorgeous shades but I chose my favorites – Ruby Red, Galaxy and Flame which has a subtle metallic sheen. 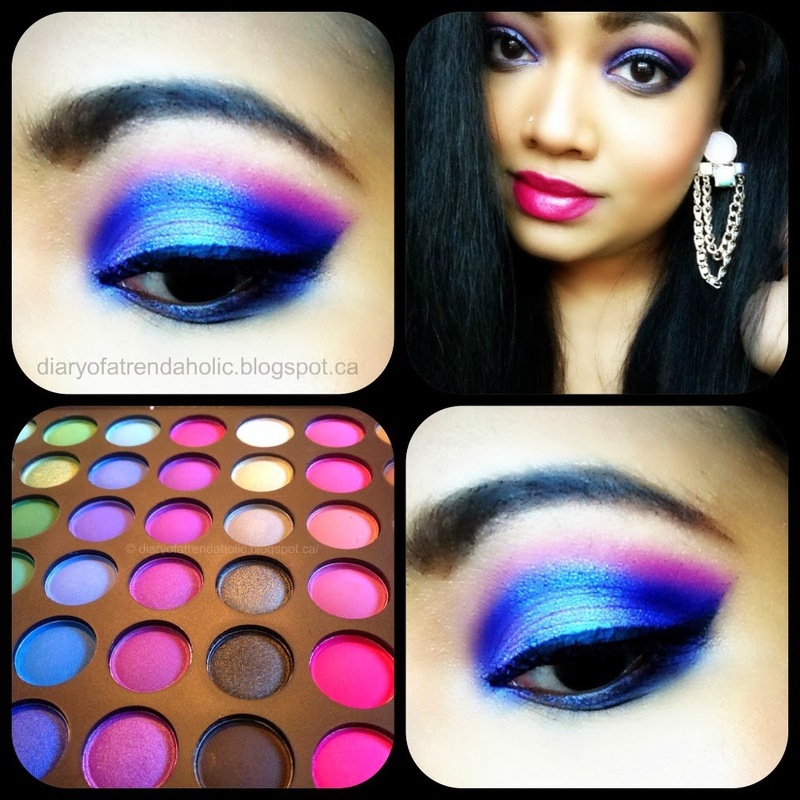 These hues look ravishing on all skin tones and are perfect for all occasions. If you’re looking for a classic pink, Blossom is stunning! 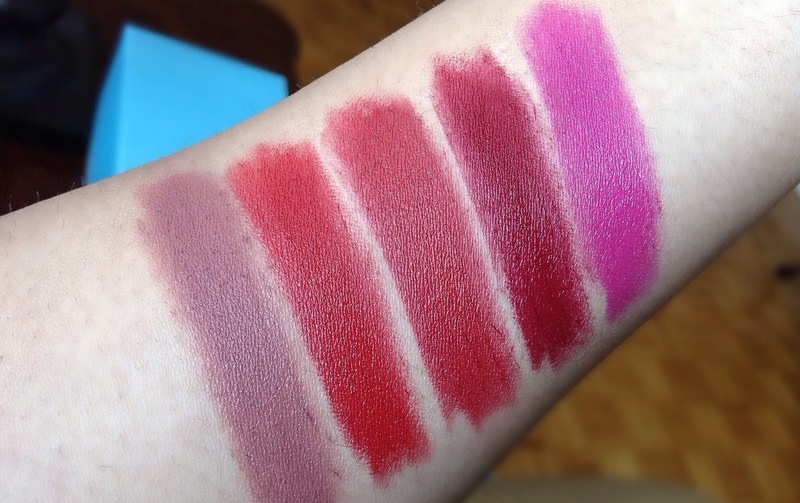 Swatches from left to right: Zen, Ruby Red, Flame, Galaxy and Blossom. 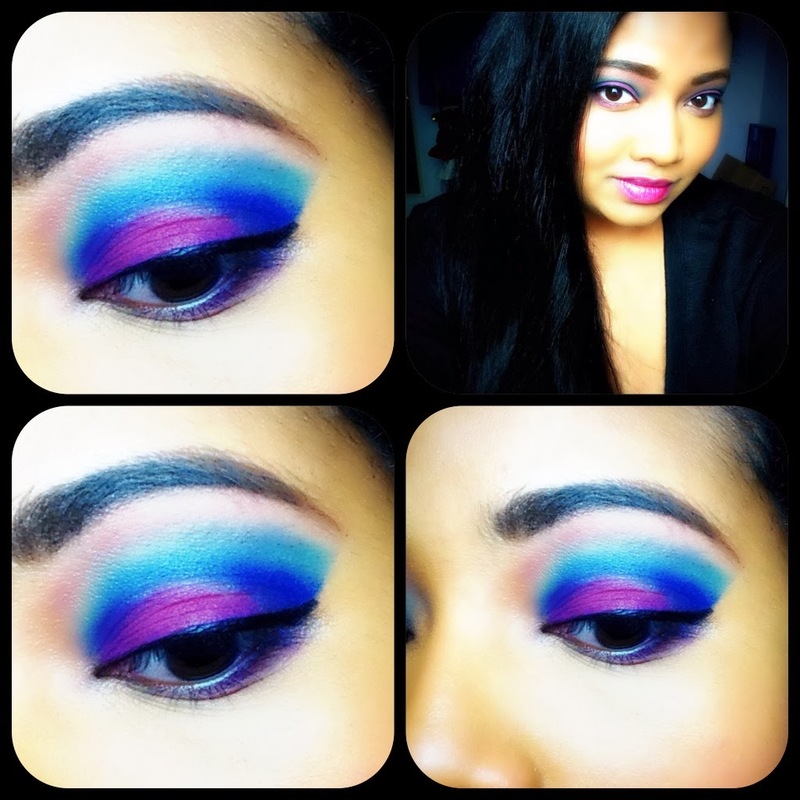 The company ships worldwide and also sells concealer, luminizer, blush, foundation, eye shadow, mascara and more! 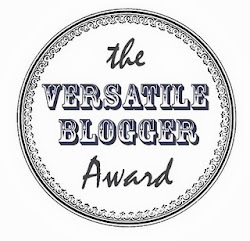 Visit the website at theorganicskinco.com.